This Big Stick Ash Wood baseball bat features the popular 325 profile with a 31/32" handle and large (Big Stick) barrel. 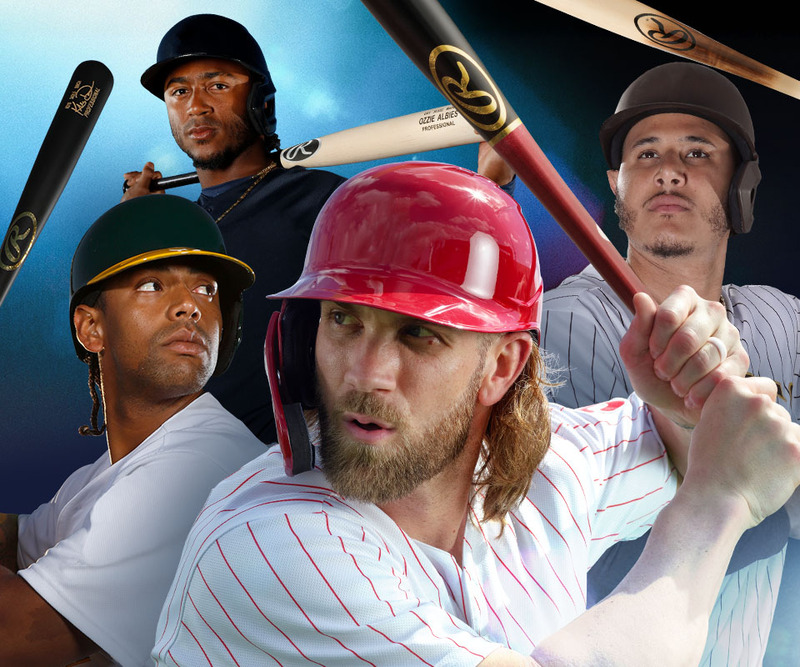 With a larger hitting surface and increased sweetspot, Rawlings' Big Sticks were created for athletes who can swing with a heavier barrel resulting in maximum power at the plate. This bat is guaranteed to have a length/weight of a -3 or lighter.